This is a guide for business owning families and their professional advisors. 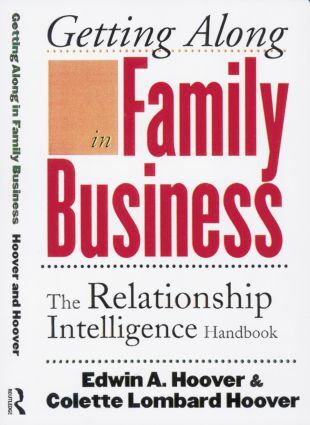 The authors argue that the single most important factor to the success of any business is relationship intelligence. The book aims to demonstrate how improved relationships translate into more effective leadership, ownership and ethics in business.